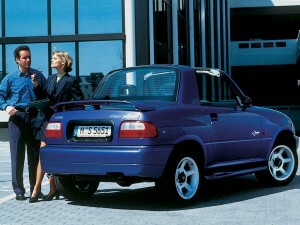 CAR models come and go but some have stood the test of time in a fashion others can only dream of. From the sublime VW Beetle, first built in 1938, to the ridiculous Suzuki X90 – dumped after two years of ignominy in the 1990s – car makers constantly tread the gulf between failure and fulfilment. The auto industry has a history of hits and misses that makes success in other endeavours seem like a walk in the park. 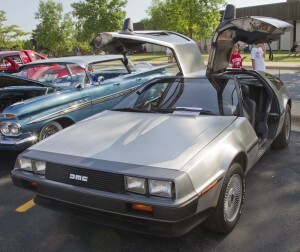 Take the legendary and frequently lampooned DeLorean DMC-12 – the only car built by the doomed auto maker of the same name. Less than 10,000 were made between 1981 and 1983, when the biggest slump in the US car market since the Great Depression pushed the company into liquidation. Despite having a dedicated band of believers right around the world, these days the DeLorean is more famous for featuring as a time machine in the 1980s cult Back to the Future film trilogy. At the other end of the spectrum is the bus-like lump of an SUV otherwise known as the Chevy Suburban. First built around 1934, it holds the crown as the oldest car still in production – and you can’t accuse Chevrolet of straying too far from its original concept. Here are some of Are You Selling’s other favourite cars that have been smash hits and misses over the last 80 years or so. 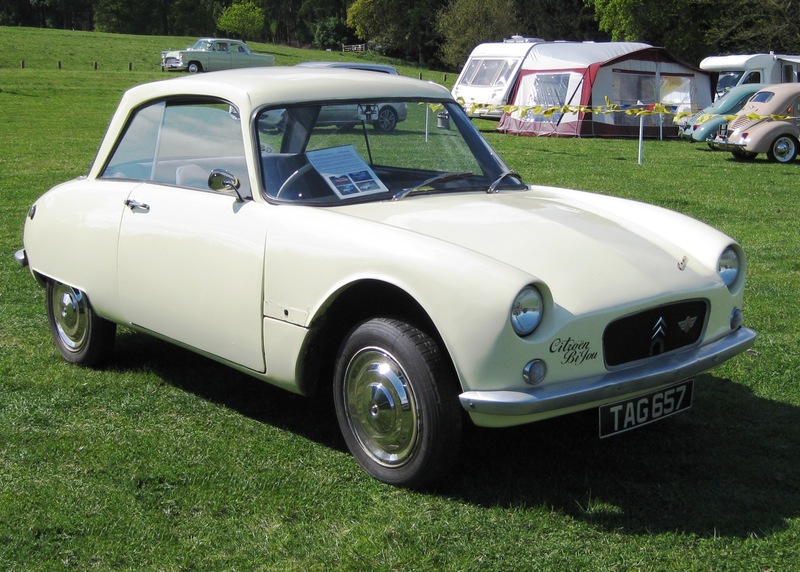 2CV Bijou: Built by Citroen at their southern UK plant between 1959 and 1964, the body was made of fibreglass and the petite 425cc engine generated a meagre 12 horsepower. Only 210 were ever built and just 40 are legally registered in Europe today. Lacking appeal: Too expensive and short on grunt, the 2CV Bijou didn’t last long. Suzuki X90: Featured by Top Gear in 2013 as one of “the 12 worst cars of the last 20 years”, the X90 first appeared as a concept car at the 1993 Tokyo Motor Show. Almost 500 made their way to Australia. Production ceased in 1997 after a 25% retail price slump. Short-lived: Prices plunged for the Suzuki X90 before it bit the dust. Tucker 48: The brainchild of eccentric US car designer Preston Tucker, 51 were built before the company went bust and became mired in years of courtroom recriminations. 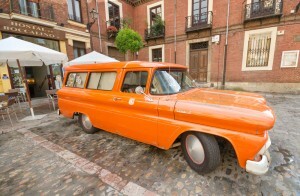 Film directors Francis Ford Coppola and George Lucas both own one. The car featured a third directional headlight – known as Cyclops – that allegedly shone around corners. A cover had to be placed on the central headlight in 17 US states where it was deemed illegal. 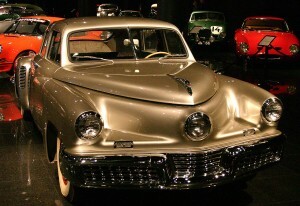 Cyclops: The ill-fated Tucker 48 sedan. Hindustan Ambassador: Based on the British Morris Oxford Series III, all the tooling was transferred to India in 1957, where it became a national icon between 1958 and 2014. 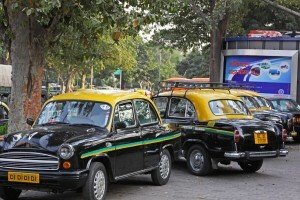 The Ambassador was declared the best taxi in the world on Top Gear in 2002. Production ceased because it couldn’t meet modern safety standards. VW Kombi: Short for Kombinationskraftwagen, the Kombi became synonymous with hippies and production started in Europe in 1949 and shifted to Mexico in the early 1970s. The last models rolled out of Brazil in 2013. Remarkably, one sold at a Melbourne auction in February this year for a record $202,000. 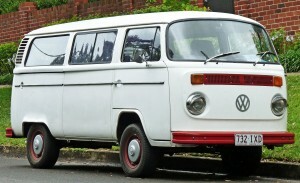 Classic Kombi: Still a favourite model amongst restorers. Morgan 4/4: The classic British sports car was the first built by one of the world’s oldest car makers to feature four wheels. 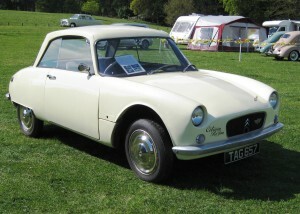 Current model designs identify strongly with the earliest versions, remain popular among British car enthusiasts, and feature the lowest carbon emissions in their class. 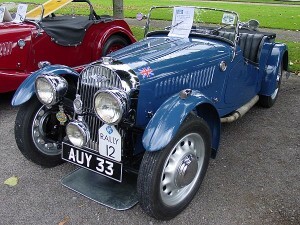 The Old: The 1936 Morgan 4/4. The new: The latest Morgan 4/4 to grace the streets. Ford Falcon: Our very own longest running car nameplate launched as the XK in 1960 and will finish production when Ford closes its Australian operations in 2017. The Falcon is the best-selling Australian-made car ever, with more than three million sales locally and in New Zealand and South Africa. 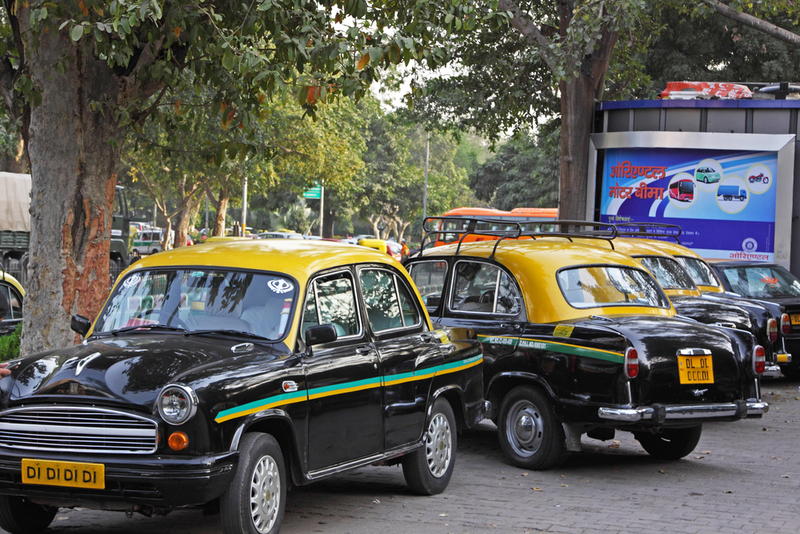 They were commonly seen as taxis and police cars. Sales record: More Falcons have been sold than any other Aussie-made car. Other well-known long lasting models still in production include the Toyota Corolla (first built in 1966), the VW Golf (1974), the Ford Fiesta (1976) and the Holden Commodore (1978).